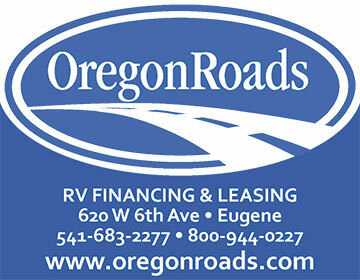 Oregon Roads is an independent finance company and the Northwest’s largest vehicle leasing company. They offer RV financing and re-financing, vehicle purchasing and leasing from coast to coast. To finance an RV, find a car to tow or a truck to pull your 5th wheel, call 800-944-0227.